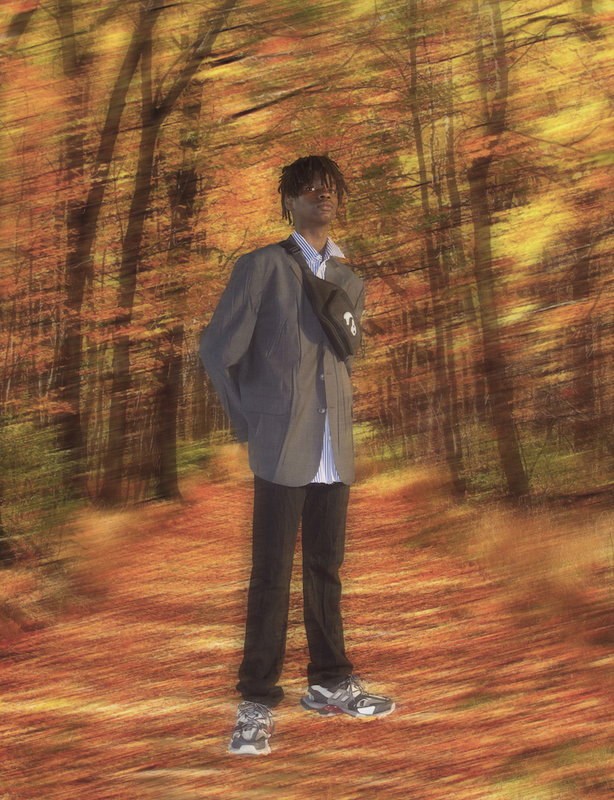 Farfetch are fusing environmentalism and fashion for a stunning new capsule collection with Balenciaga. 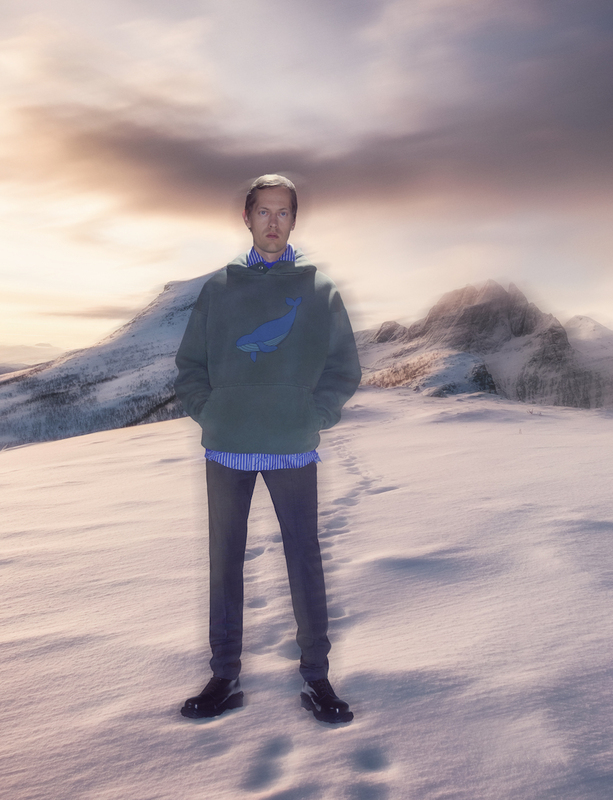 The collection, inspired by the fragility of nature, champions conservation and eco-fashion. 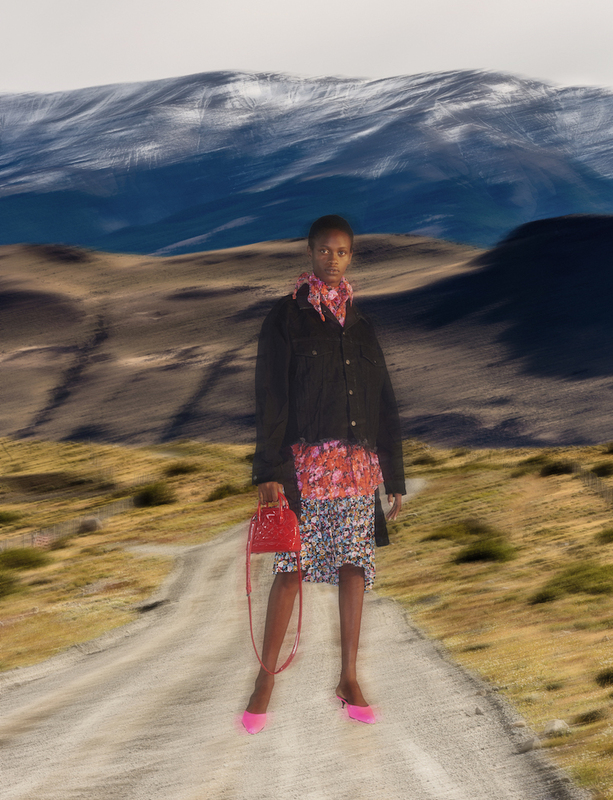 Directed by the Balenciaga team, the hyper-real campaign has been shot against a series of natural landscapes from sandy dunes to snow-capped mountains. Portraying a feeling of peace and serenity against a digital landscape, the images juxtapose concepts of speed and stillness in nature. The stunning 107-piece capsule includes ready-to-wear, bags and accessories for men, women and kids. The collection has been made without the use of leather, fur or down and includes brand new takes on iconic Demna pieces including bespoke colourways of the sock boots and track sneakers. The capsule celebrates Balenciaga’s continued efforts in sustainability and environmentalism, featuring illustrations of endangered species including the Northern White Rhinoceros, the Asian Elephant, the Blue Whale and the Giant Panda. To kick off the launch, Balenciaga is making a donation to the International Union for the Conservation of Nature (IUCN), the world’s largest environmental network.